Why choose The Inside Coup®? 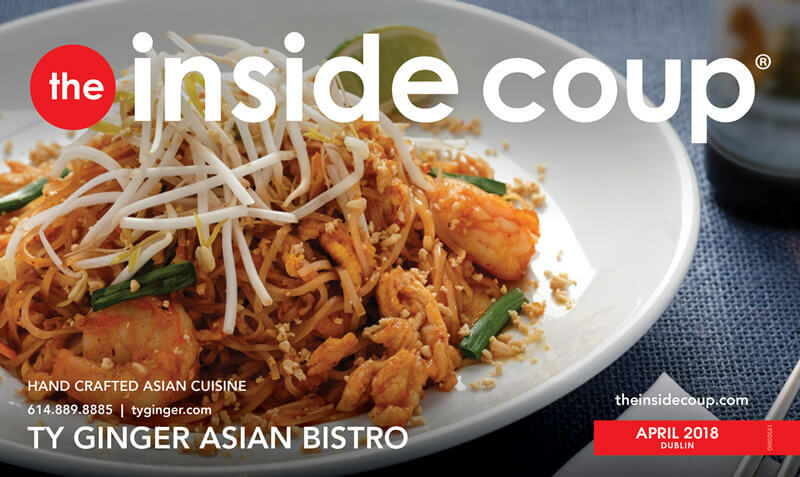 The Inside Coup® is a dynamic magazine with a powerful identity in mailboxes which ensures a favorable ROI for our advertising partners, and in return provides a solid recurring income for our franchisees. All markets are laser custom to meet the specific needs of each candidate. Meaning, we can carve out a territory that dictates how much of the market you want to control. We have options for a single franchisees to run a small area on their own or for market developers that hire a sales team and run a market of 30+ zones and 600k+ in circulation. All dependent upon the designated market area. The Inside Coup® mails to demographically specific homes with pre-qualified income and home values. Our target market is the advertisers coveted demographic of women 25-64. The Inside Coup® also has an above average industry retention maintaining its position of 65-70% repeat advertisers. Here at The Inside Coup® your success is our mission. Our goal is to make sure you're running a profitable business as soon as possible. 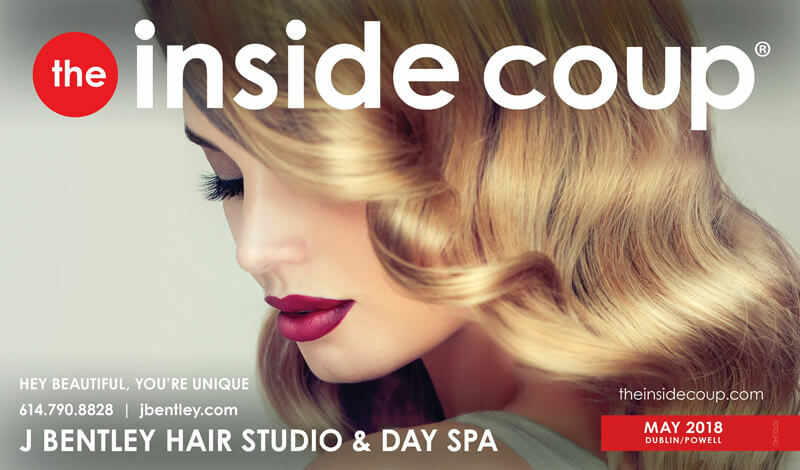 We begin with The Inside Coup University® which is located at our corporate office in Scottsdale Arizona. Here you will spend 5 days in a classroom setting, 5 days of field market training in your area, followed 26 additional weeks being coached, mentored, groomed and educated. This phase is lead by our experienced operations and sales team. During this 28 week period our goal is to have you fully operational making certain your results are maximized in your new journey. After that, we are your olive branch to success throughout the entire franchisee/franchisor relationship. Very simply, we are here for you every step of the way. We're seeking franchise owners who are outgoing and have sales, marketing, and/or management experience, and who are results oriented. A person who can build relationships, lead a team, and who has the motivation to excel! 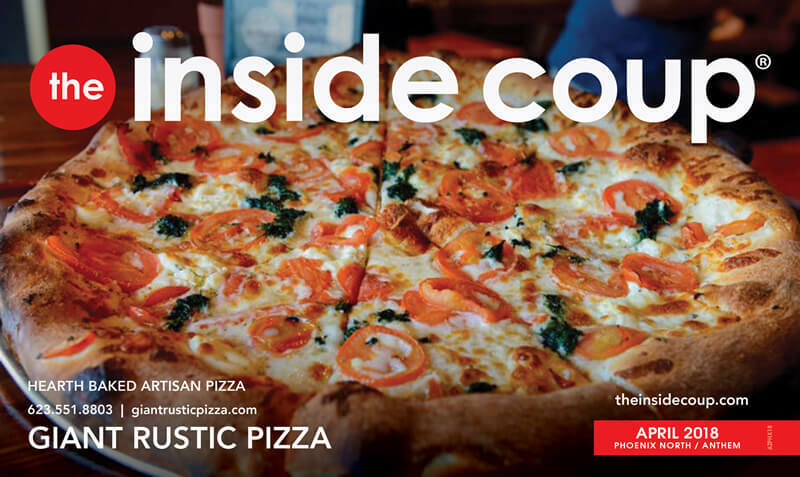 The Inside Coup® franchisee's own their own local marketing consulting company. You’ll help businesses succeed with multiple products and state of the art media solutions in print and digital. You will work directly with business owners, ad agencies and corporate offices providing the marketing expertise that helps their business prosper. 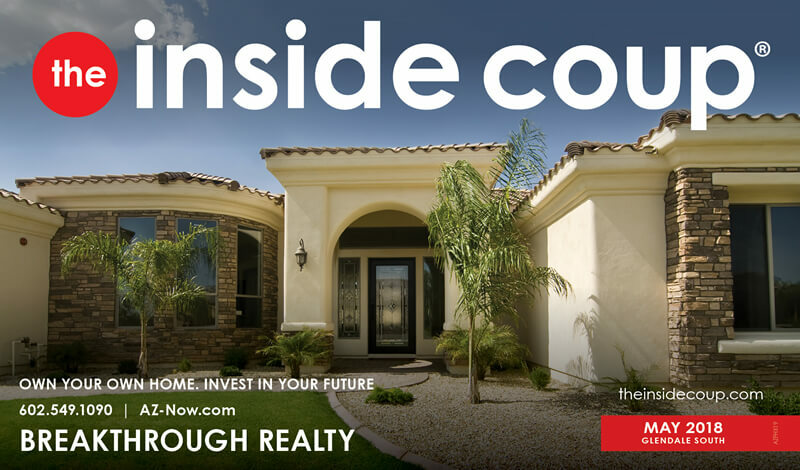 We first became aware of The Inside Coup franchise opportunity through NextHome Rewards Realty, who had just listed the Phoenix area territories for sale. As we looked at the business, we were impressed and intrigued by both the quality of the product and the integrity and professionalism of the owners and their staff. 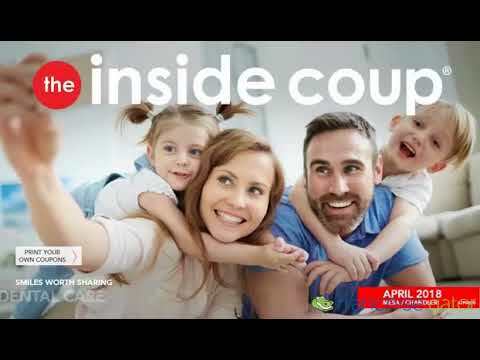 We spent several weeks analyzing the business, interviewing the staff and salespeople, and learning more details about how The Inside Coup helps local businesses connect with new and existing customers. The more we learned, the more we were convinced that The Inside Coup business model was a good fit for us and our investors. We are excited about the growth potential both for our franchise and for the company as a whole as we grow together nationwide. I was President of Marketing Services for a $1.2B company servicing the financial services industry (banks and credit unions primarily). Experience is in Sales, Marketing, Leadership, business process, change management, strategic plan development and execution, and mergers and acquisitions. I love the small business marketplace and wanted an opportunity to help small businesses grow. From my past experience, I know how well the right direct mail works for businesses wanting to gain new clients, and retain existing ones. What I found in The Inside Coup as a direct mail product was one that is “right”. It targets the right audience, at the right time, with the right content and creative, inside a high quality magazine that stands out among other mail pieces, all which engages the consumer to connect with the businesses inside. I also found the corporate team to be most interested in ensuring the success of the franchisee. The fact that they look to offer franchises to only those who truly share their passion for success and growth certainly was appealing. Reserve your Discovery Day Date TODAY! The Inside Coup® is currently accepting inquiries from the following states: Alabama, Arizona, Arkansas, Colorado, Connecticut, Delaware, Florida, Georgia, Idaho, Illinois, Indiana, Iowa, Kansas, Kentucky, Louisiana, Maine, Maryland, Massachusetts, Michigan, Minnesota, Mississippi, Missouri, Montana, Nebraska, Nevada, New Hampshire, New Jersey, New Mexico, North Carolina, North Dakota, Ohio, Oklahoma, Oregon, Pennsylvania, Rhode Island, South Carolina, South Dakota, Tennessee, Texas, Utah, Vermont, Virginia, Washington, D.C., West Virginia, Wisconsin, Wyoming.